At Advance Engineering Research, we believe advanced technology and high quality products are the fuels to our company's success. We pay high attention to the technique our staff adopts and staff training. Today 20% of our workforce is employed in our R& D department. Management believes that the philosophy of continuous product improvement, innovation and pride in providing the best services to our customers is the foundation to our company's future growth and expansion. Sales regions include Europe, North America, and South East Asia. Our manufacturing facility in China was established in 1994 and is devoted to designing, manufacturing and selling professional Hi-Fi speakers, subwoofer, and home theatre system. We employ more than 250 highly trained technicians. Our manufacturing facilities are located in Shenzhen China with manufacturing work spaces of over 10,000 m2. We use sophisticated, advance manufacturing machinery and testing equipments. Since our factory's inceptions in 1994, we have utilized prominent product quality management and elaborate processing and manufacturing to successfully introduce a wide range of OEM/ODM speaker lines. With remarkable technical developmental power and innovations, Advance Engineering Research's team of R&D personnel closely follow the developmental tendencies of worldwide audio appliances and then develop speakers of different specifications to satisfy the demands of our customers. 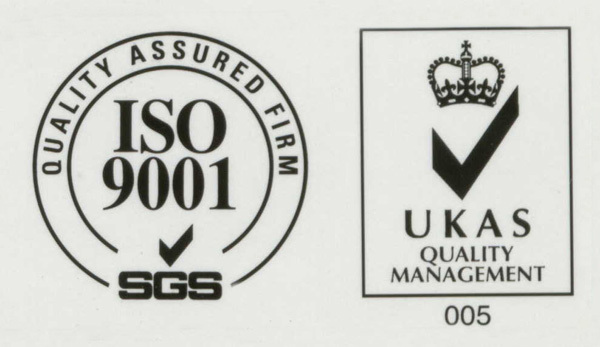 Because of our company's excellent quality management procedures, in 2001 our factory passed and received the prestigious ISO-9001 certificate and in November 2002 received the SGS certificate from Switzerland.